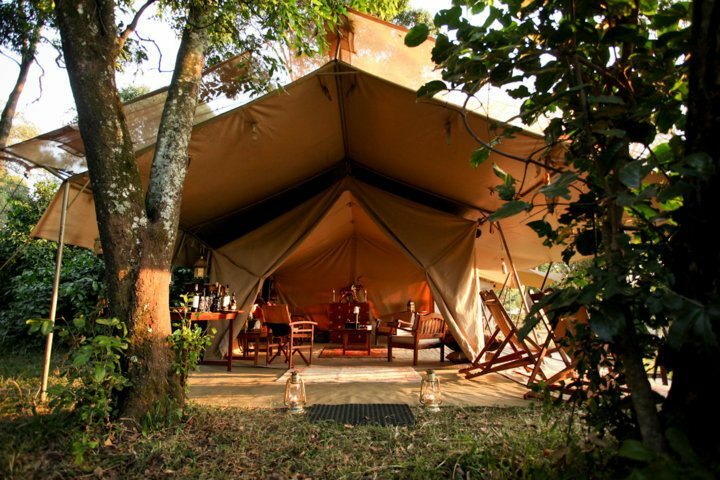 This is the authentic way of experiencing an African safari. 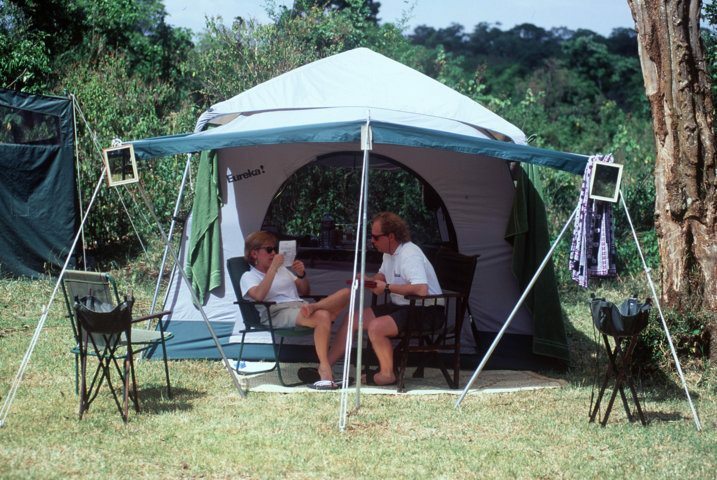 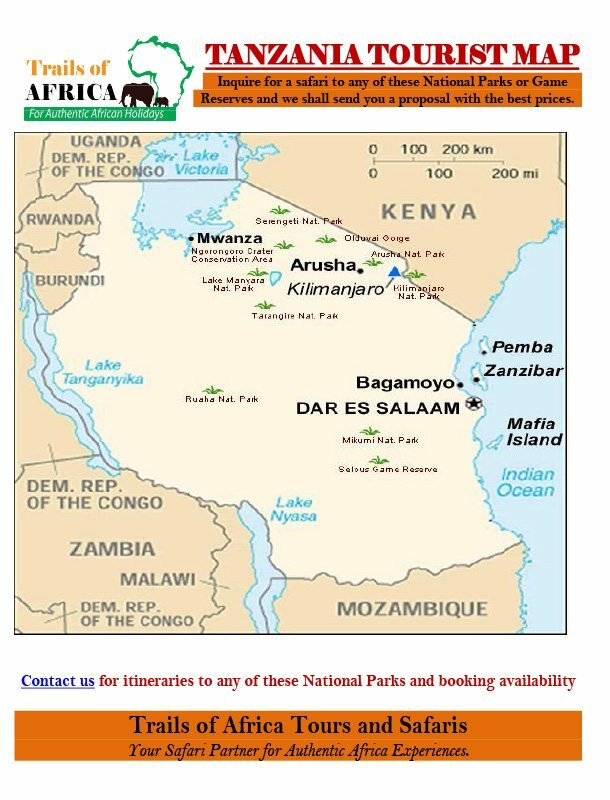 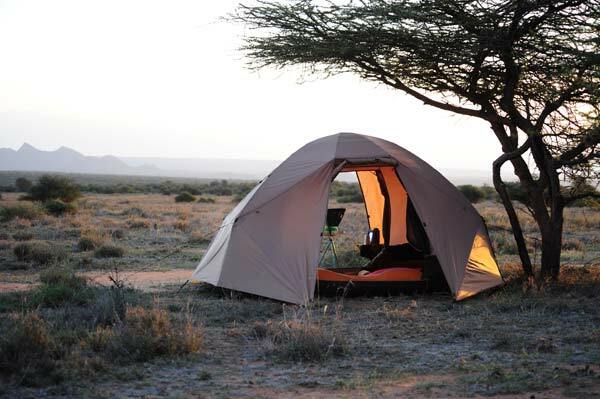 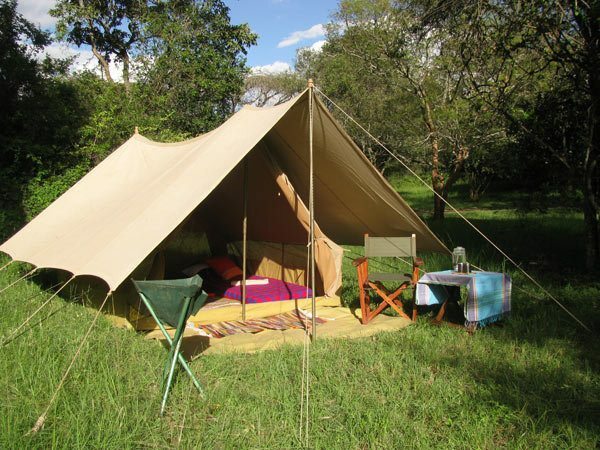 This camping safari provides authentic adventures visiting Tarangire, Manyara, Serengeti & Ngorongoro. 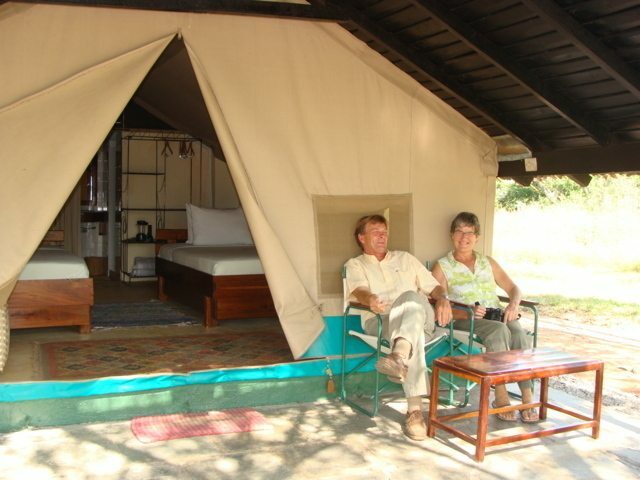 While in the African bush enjoy African folktales under the wide open skys and glittering stars as the embers of bornfire warms you.